My favorite James Wright poem…at least until this weekend when I run out and buy every single one of his books. What I found was marvelous. Not only did I instantly connect with his writing, but I could see just how much of an influence he was on my dad’s writing. The voice, the tone, the themes. My favorite of his (so far!) 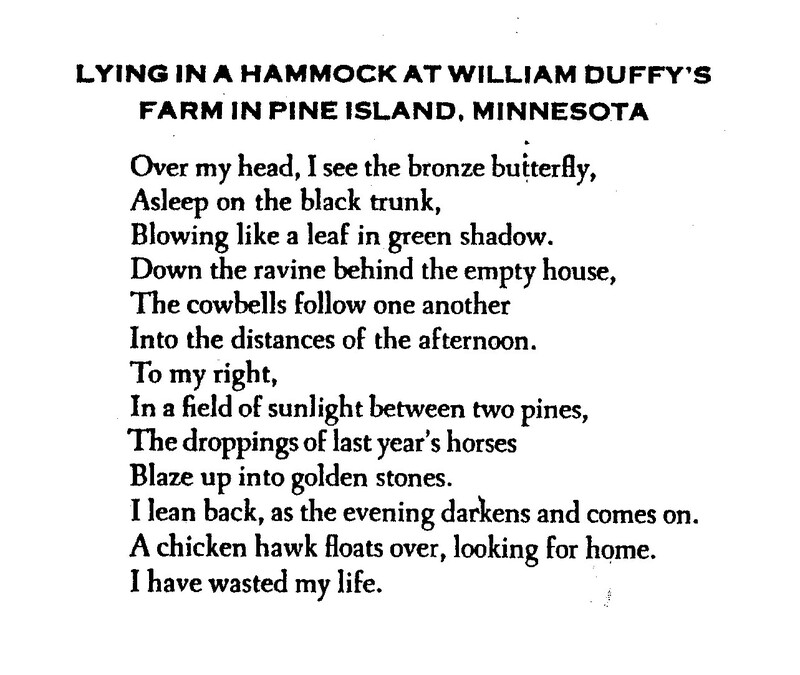 is “Lying in a Hammock at William Duffy’s Farm in Pine Island, Minnesota.” I can’t quite articulate why I loved this poem so much, but I connected with in deeply… and I am sure that my father did also. So here is Joe Salerno’s poem — a beautiful tribute to another remarkable poet. The broken landscapes of Italy and grim Ohio. 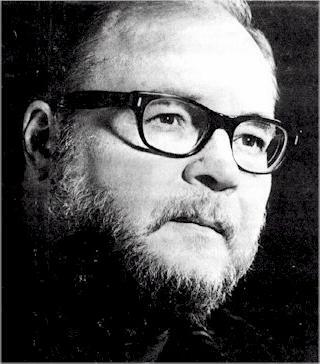 This entry was posted in Uncategorized and tagged american literature, James Wright, Joe Salerno, poetry, tribute.